Yesterday marked precisely 3 months to go until My Big Day, in-sha-Allah. No, not my wedding; but my “tamat”, a Malay word used for the completion of the memorisation of the Qurʾān. At my hifdh school, it’s the term used for our Qurʾān Graduation – the day we get tested on our memorisation and get our certificates to certify that we are “lanja” – another Malay word, meaning that we have consolidated and are fluent in our memorisation. The prequisite to tamat at my school this year is to recite five ajzaa (pl. of juzz) in one sitting or one session. Tomorrow I will start reciting two ajzaa in one sitting, and three additional ajzaa in separate sittings, in-sha-Allah. I will then build up to reciting three then four and then the required five ajzaa in one sitting in-sha-Allah. I used to think this was an impossible task for me, but after attending the course “Innovative ways in Memorising the Glorious Qur’ān” by Sheikh Dr. Yahya Al-Ghawthany, I feel confident that I will be able to achieve it, by the permission and will of Allah Almighty. Below is my daily affirmation card he instructed us to create. Sheikh Dr. Yahya Al-Ghawthany impressed on me that Allah has given me the ability to do it and others have done it, therefore, I can also do it! He explained that Allah created the subconscious mind within us and taught me how to use it to aid me in my hifdh. I highly recommend the book “The Power of Your Subconscious Mind” by Dr. Joseph Murphy. If you would like to meet up with me or get in touch with me to further discuss the subconscious mind and other tools I learned from Sheikh Yayha, please comment with your contact details and I will get back to you. I humbly request you to make du’a that Allah grants me to achieve my goals and to keep the Qurʾān firm in all of our hearts. May He grant every letter we recite to be a means of guidance, light and healing in this world and intercession in the next. Ameen! I hope ur well. 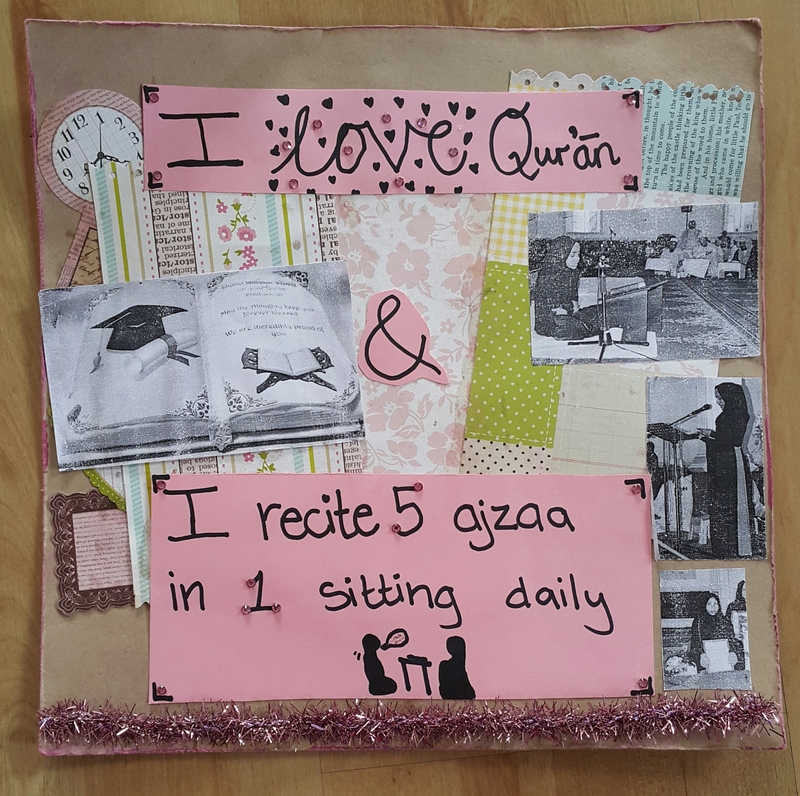 I pray Allah swt has blessed you with the capacity to memorise the quran. Lovely article. I would greatly appreciate it if you can maybe forward a book by Dr ghawthany or some points on how to memorise the quran in 3 months.